Cheap fumes – For the fainthearted . . . Walking the dog on a mild January evening, a whiff of sulphurous smoke brought a catch in the chest. 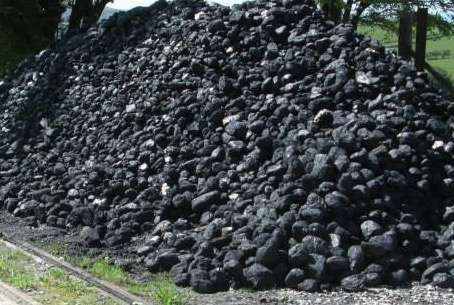 “Smokey” coal is banned from the city, none of the coal merchants stock it. 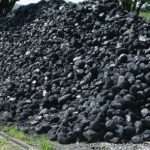 It is said that the coal causing the fumes is bought from merchants outside of the city who do not have to comply with the smokeless fuel regulations. Almost inevitably, the smokey coal was being burned in a house in a poorer part of the city, being burned by someone for whom the cost of the smokeless alternatives was simply too expensive. There would be very few people who would be opposed to conservation, few people who would want to see the environment degraded. It is hard to imagine that anyone would actively seek a polluted atmosphere, hard to imagine that anyone would want to exhaust the world’s resources. Surely everyone, or almost everyone, is “green” at heart, surely we would all be environmentalists? The problem is not one of aspiration, it is one of money. Green policies seem almost invariably to impinge adversely upon marginal communities, the poor, the remote, the less educated, the less informed. There are people who will burn the cheapest coal they can find, not because they are irresponsible, but because that is that all they can afford. There are people who must drive a car because access to work, to schools, to shops, to services, would otherwise be impossible. There are people who drive diesel cars, not because we wish to add to atmospheric pollution, but because the cost of a petrol alternative would be prohibitive. There are people who struggle to understand what green policies mean, other than that they demand money from those who have least. If environmental responsibility is to be promoted, it must be done in ways other than the usual paths of indirect taxation and prohibition. Indirect taxes, as any schoolboy economist knows, will be more significant for the less affluent than for the rich. Prohibition incentivises ways of evading laws, and always benefits those with power and resources. Banning smokey coal is not sufficient unless one asks why people would wish to burn it.